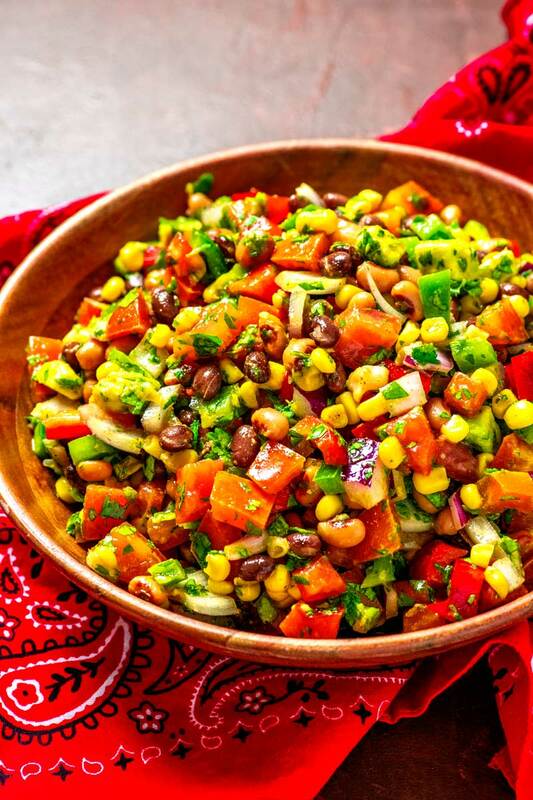 Loaded with fresh veggies and topped with a tasty vinaigrette, this colorful cowboy caviar (also called Texas caviar) is the summer salsa that packs some heat! 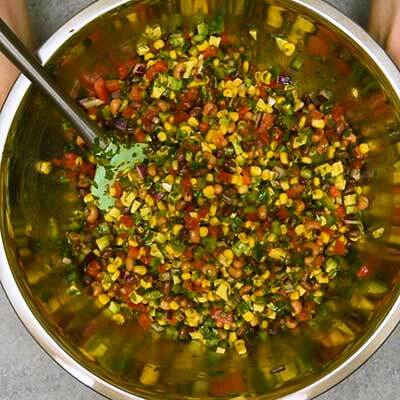 For those that like a little spicy kick, cowboy caviar (also called Texas caviar) is a great salsa to have on hand. 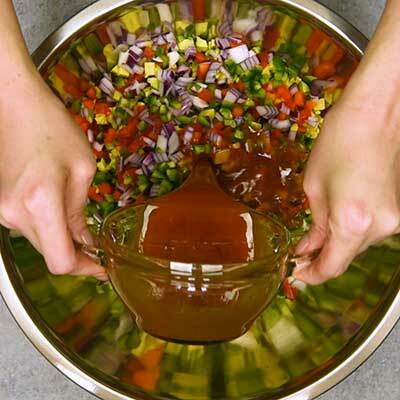 Whether you’re serving it as a dip or as a garnish on tacos or cooked meats, it’s a flavorful way to jazz up just about any dish. It’s especially great during the fair-weather months when a lot of the fresh veggies are in their prime season. There’s a whole series of “cowboy” recipes out there, and they’re typically dishes you’re already familiar with… but with a bit of a spicy kick added in. This cowboy caviar is no exception. It’s a bean salad (with black beans and black eyed peas) and an assortment of veggies (peppers, avocado, tomato, etc) that’s then topped with a homemade mild-to-spicy vinaigrette dressing. And, of course, there’s also a chopped up jalapeno tossed in the mix, too. 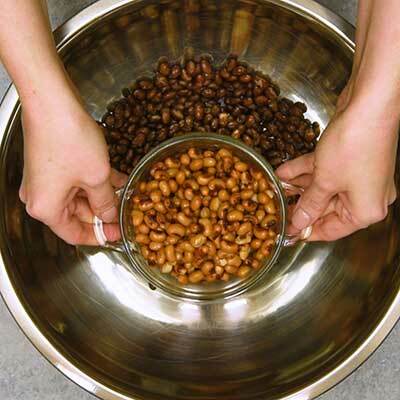 While this salad is full of flavorful veggies, it does include black beans, black eyed peas, and avocado. None of these ingredients are necessarily “unhealthy,” but that could be up for debate depending on your plan or health goals. 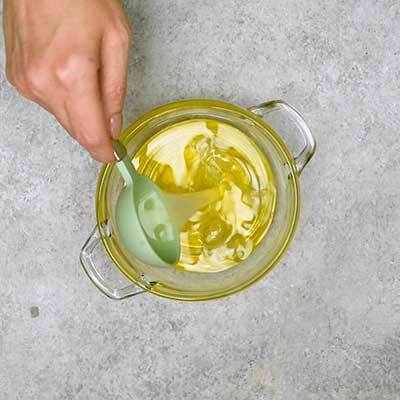 The dressing has a light flavor, but it does include olive oil, honey, and white wine vinegar. Like above, these ingredients have their own pros and cons on whether or not they’d be a healthy choice or not. Can you make cowboy caviar in advance? Wait to add the avocado until you’re ready to serve. In fact, I would even recommend waiting to chop the avocado until just before you’re ready to use it. Avocado can be temperamental, so the less time it’s exposed to the air before eating, the better. How long does cowboy caviar last? 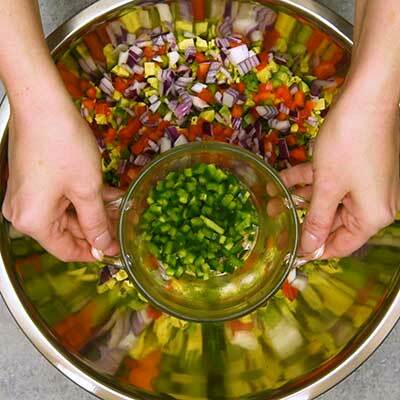 Once prepared, cowboy caviar can be stored in a sealed container in the refrigerator for three to four days. Due to the avocado and other juicy veggies, I can’t recommend freezing this cowboy caviar dip. 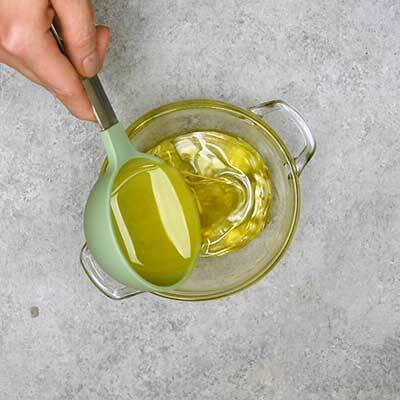 The salad should taste the same after freezing, but significant water will be lost from thawing, and that will cause the texture of the ingredients to change. 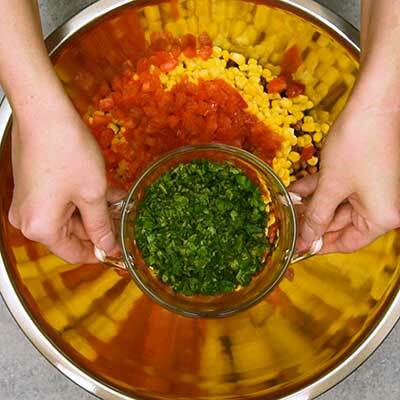 And when you’re talking salads and salsas made with fresh ingredients, texture is everything. 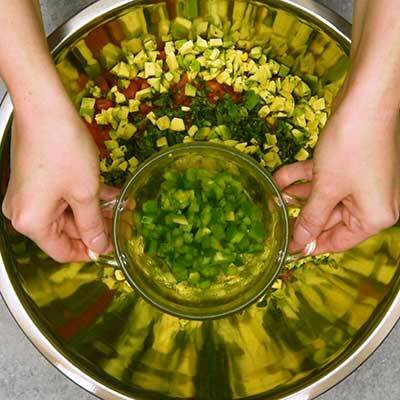 For best results, enjoy your Texas caviar the day it’s made. What can you serve with cowboy caviar? 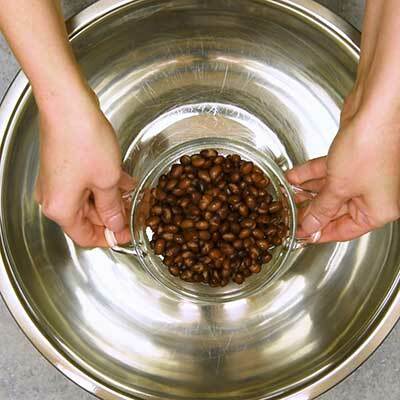 When making this recipe, you’ll need a big mixing bowl so you have enough room to maneuver and stir. I own a 13 quart mixing bowl for this very reason. 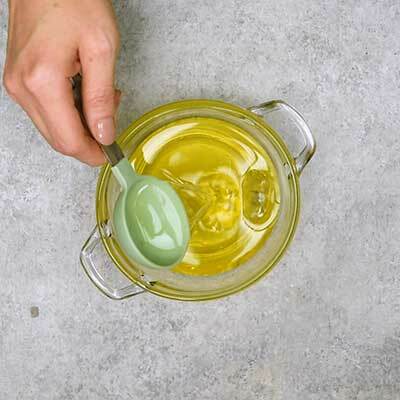 Step 1 – In a small bowl, make the dressing by whisking together olive oil, lime juice, white wine vinegar, chili powder, salt, and pepper. 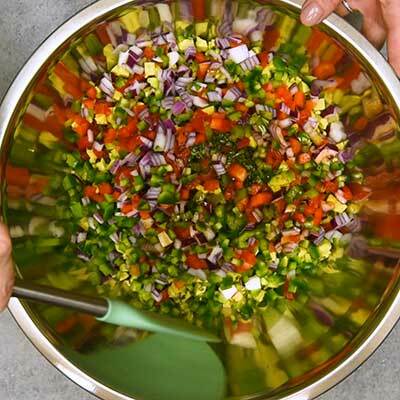 Step 2 – In a very large bowl (I like using a 13 quart mixing bowl for this), add the black beans, black eyed peas, sweet corn, Roma tomatoes, cilantro, avocado, green bell pepper, red bell pepper, red onion, and jalapeno. 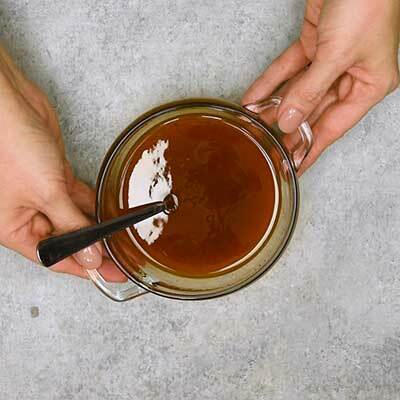 Step 3 – Pour the dressing on top, then use a spatula to gently toss all of the ingredients together until they’re coated in dressing. Step 4 – Serve with chips and enjoy! 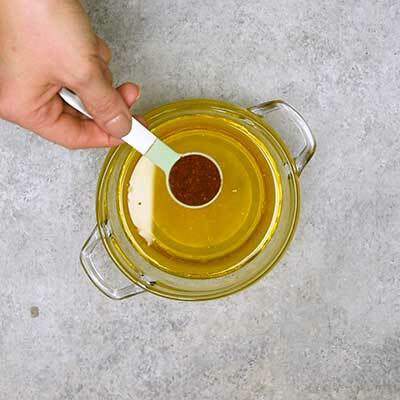 In a small mixing bowl, whisk together olive oil, lime juice, white wine vinegar, honey, chili powder, and salt and pepper to taste until dressing is a smoky red color. Set dressing aside. 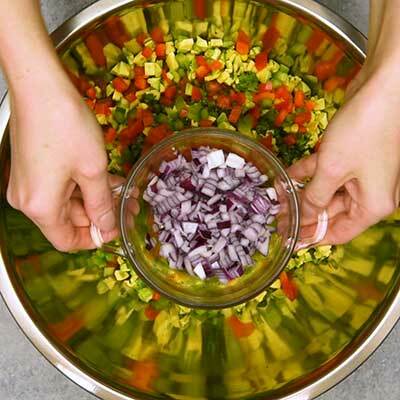 In a large bowl (I used a 13 quart mixing bowl), add the black beans, black eyed peas, sweet corn, Roma tomatoes, cilantro, avocado, green bell pepper, red bell pepper, red onion, and jalapeno. 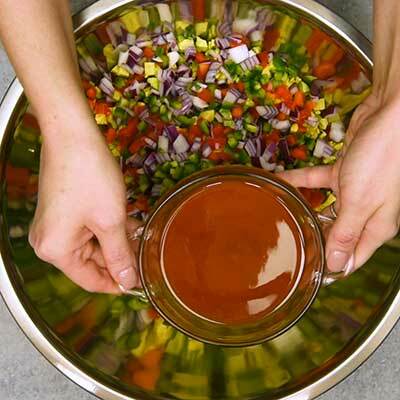 Pour the prepared dressing in the bowl, then use a spatula to gently mix ingredients and coat with dressing. Serve cowboy caviar immediately with tortilla chips for dipping.